Playing about with radios from an early age Jim was interested in radio for most of his life; he sat the RAE in 1984 and gained the callsign G1PCI; all Jim wanted to do was go on HF, ‘dxing’. 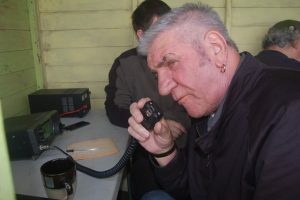 Jim took his Morse test at Humber Radio and became G0EJQ in January 1985. He loved chasing DX on single sideband and working portable and mobile. 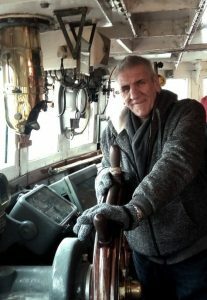 Jim joined the Lincoln Short Wave Club in 1998 and served on the Committee for a number of years. He enjoyed taking part in contests and helping with special event stations. Jim was RR for Region13 and in 2012 was honoured to represent the RSGB with Kath and Dave Wilson (President of the RSGB) at the Queen’s Garden Party at Buckingham Palace where he had a few words with HRH Prince Phillip, Patron of the RSGB. 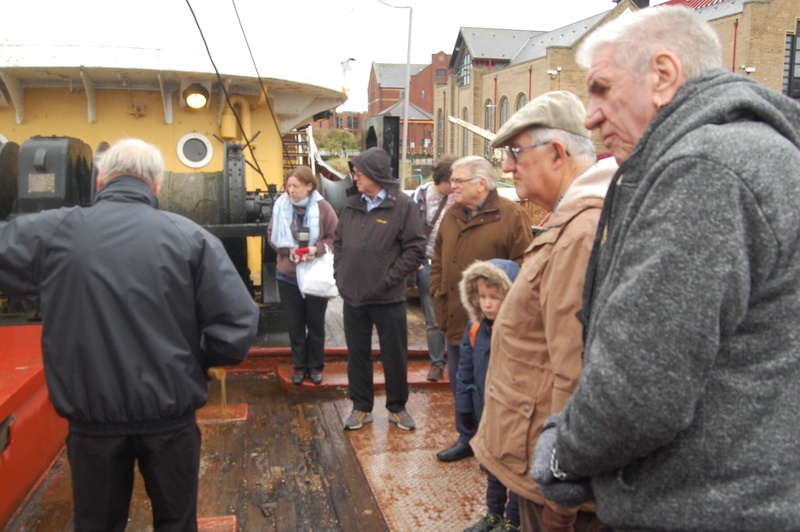 Originating from Grimsby Jim was a fisherman and worked on the trawlers all his working life. He recently organised a visit to the Grimsby Fishing Heritage Centre for the club; as would be expected when visiting Grimsby, the trip ended with a Fish and Chip lunch. Jim spent 19 days in Lincoln County Hospital with a collapsed lung and was transferred to Nottingham City Hospital where he underwent surgery; he seemed to be recovering well and was in contact with many friends ‘texting’ and on Facebook until just hours before his death on 4th March 2019.